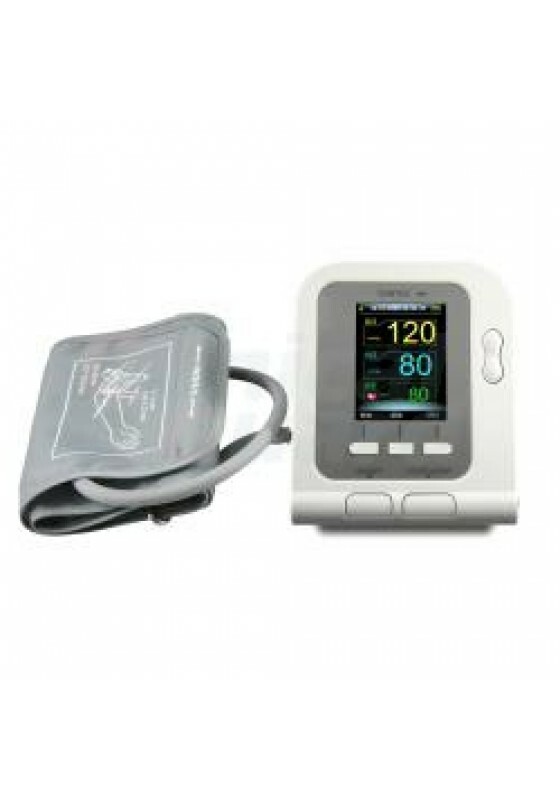 This CMS-08A also integrates a high quality oximeter probe for SPO2 (oxygen saturation) monitoring. 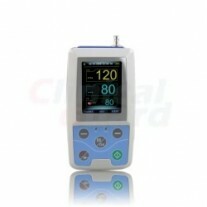 With this product, you do not need an oximeter any more. 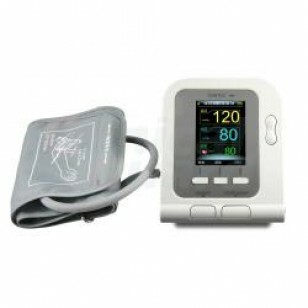 The Electronic Sphygmomanometer automatically stores the measurement results for three users, and up to 100 records for every user. The results can be uploaded to PC via USB and processed with the PC software (not compatible with Mac OS). 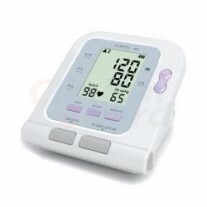 The product comes with a large multi-color OLED for your easy viewing.